You have 2672 characters. Don’t forget to add important and relevant keywords in your description to improve your iTunes app page and optimize your SEO. 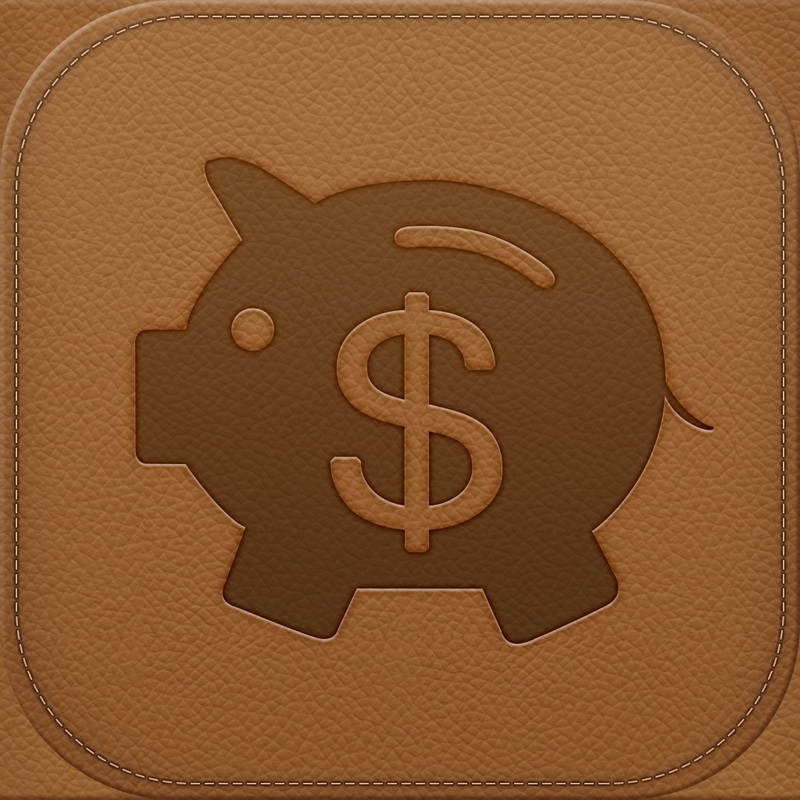 Get Money Monitor now, the most comprehensive personal finance management application! You can track and organize all your transactions, accounts, budgets, bills, cash flow and payees in Money Monitor by easy operation but with powerful functions. Money Monitor is your right choice if you want to track and control your expense and pay bills on time, it will keep all your finance at a glance, show you clearly that where the money comes from and goes. 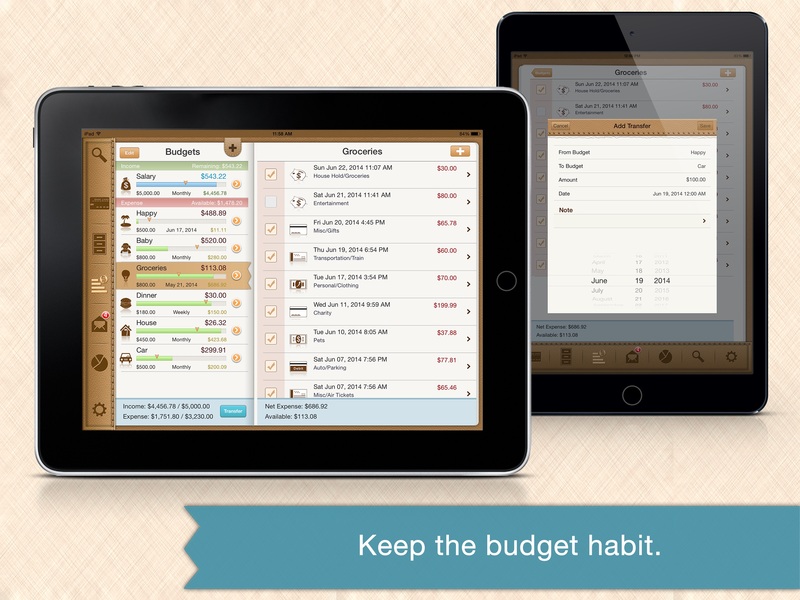 A must have app for personal budgets or business use. ⁃ Quick add income, expense or transfer transactions with or without recurring. ⁃ Edit picture, account, budget, category and payee and note for each transaction. ⁃ Mark transaction as cleared or not. ⁃ Eight default types of account and your can custom your own. ⁃ Track transactions of each account. ⁃ Show expense, income and balance amount of all your accounts. ⁃ Show expense, income and balance amount of each account. ⁃ Transfer amount from one account to another. ⁃ Customize Category and subcategory. ⁃ 10+ icons for categories and 40+ icons for subcategories. ⁃ Show total expense and income of all categories. ⁃ Show total expense and income of each category. ⁃ Create unlimited income or expense budgets with or without cycles. ⁃ Set budget name, amount, type, category, date range etc. ⁃ Rollover budget amount to next cycled budget. ⁃ Transfer available budget amount to another budget. ⁃ Track transactions of each budget. ⁃ Time marker to show the status of current date at each budget. ⁃ Show statistics info of total amount, already used and available amount of each budget. ⁃ Track both income or expense bills both repeat and not. ⁃ Custom remind time, date and sound of each bill, and snooze bills reminder. ⁃ Calendar overview of bills. ⁃ Mark bills as Auto Pay or not. ⁃ Mark payment to bills in full or partially. ⁃ Add note to each payment for the bills. ⁃ Set your own week start day. ⁃ Powerful reports by pie chart to show visually all parts of your finance. ⁃ Custom unlimited reminders with any content. ⁃ Badge to show number of overdue unpaid bills and the bills which remind date are due. ⁃ Export data by email in form of CSV, HTML or PDF. ⁃ Support import data from free version. If you have any question or suggestion, please send email to maxwellsoftware@gmail.com.